1976. 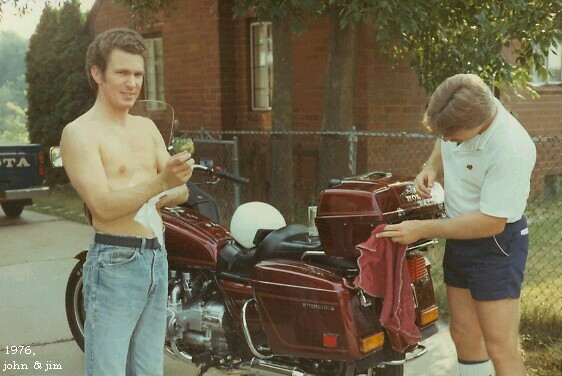 Was I helping Jim wash his new motorcycle? Or begging for a ride?